Is a self-portrait of an artist a medium of reflection—or is it merely a black void, the ‘false mirror,’ as the surrealist René Magritte entitled his 1928 painting of an eye? 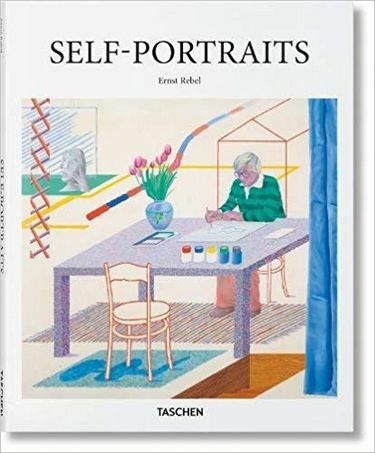 Do self-portraits reveal how artists see themselves, or how they wish others would see them? 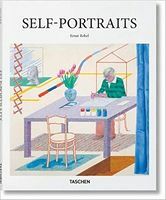 From the 15th century to today, this collection brings together many of the best examples of self-portraiture in art history whilst exploring these and many more questions pertaining to the art of self-reflection.